Bumgarner, 29, was 6–7 in 21 starts in a 2018 season that he began on the DL, his second consecutive injury-marred season. He has 10 wins combined over the past two seasons after six straight with 13 or more. 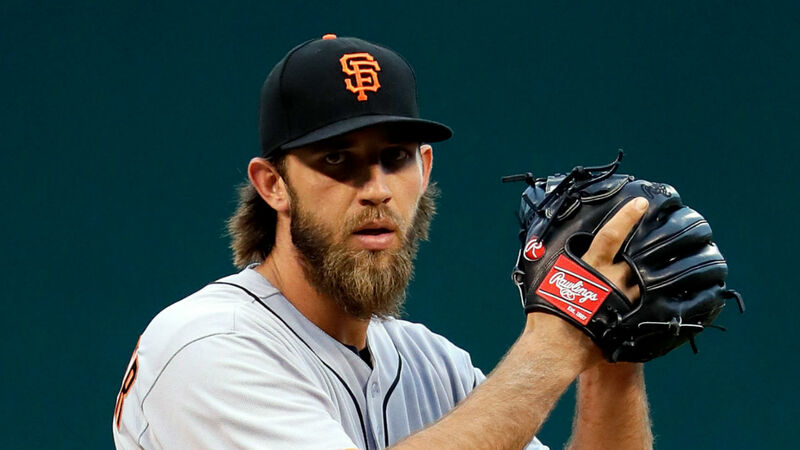 Bumgarner is slated to make a team-friendly $12 million in 2019 before he would hit free agency next winter. However, after back-to-back sub-.500 finishes, the Giants are looking to hire a new general manager to construct a turnaround and the team’s longtime ace is one of the few players with strong trade value, the San Jose Mercury News reported. Bumgarner, 110–83 with a 3.03 ERA in 255 career appearances, missed the first two months of the season with a broken left hand, suffered when he was hit by a line drive late in spring training.